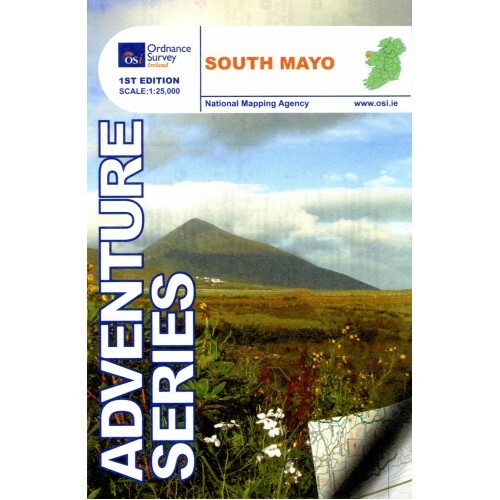 South Mayo is part of a mini-series of maps for County Mayo which in turn are a subset of the Adventure Series by Ordnance Survey Ireland. The map is drawn to a scale of 1:25,000 and covers an area of 32km x 17km. 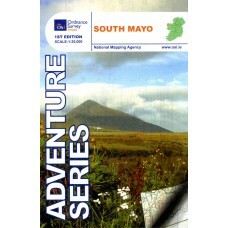 It is printed on both sides of water resistant paper with a 2km overlapping section.